Defense Distributed spokesman Cody Wilson now has his $20,000 Wiki Weapon Project underway. The concept of three-dimensional objects being made by 3D printing technology is no longer a new idea to most of us, but some of the products that come from the process continue to amaze us. Guns (actually just 3D printed gun parts so far) are just the latest item on a growing list of things 3D printers can make. The idea of people printing out guns in their homes on demand, however, is not without controversy. A recent article posted on the Forbes Magazine website reported that a group calling itself Defense Distributed planned to raise enough money to start a competition to create the first printable 3D gun capable of actually firing a bullet. The group, calling its idea the Wiki Weapon Project, planned to raise the necessary funding for the contest on a crowd-sourced fundraising site Indiegogo. Apparently, the idea did not sit well with everyone. A month after the initial fundraising launch, Defense Distributed was told by Indiegogo that its plan violated the site’s terms of service (TOS). Indiegogo closed the account and refunded the cash already raised for the project to the original donors. 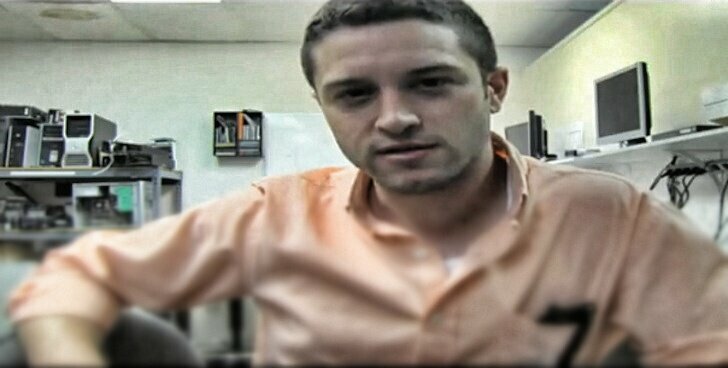 Cody Wilson, a University of Texas law student and spokesman for Defense Distributed, claims that his group did not violate Indiegogo’s TOS, which prohibits the sale of firearms. The group, he argues, wasn’t selling anything; it was simply raising money for a design contest. Wilson insists that his group was literally sharing ideas, not weapons. Defense Distributed has since moved its fundraising efforts to its own site. There, the lost donations were quickly replaced several times over. Gun enthusiasts, retired businessmen and engineering students made donations to the project. The group’s original goal of $20,000 was quickly met when an anonymous donor offered to match the funding when it reached $10,000. Now that Defense Distributed has the money it needs, it will proceed with its original plans for a gun design contest. Wilson reports that the group will use the cash to purchase a computer for software modeling and a RepRap 3D home printer it hopes to modify for the actual printing. The rest of the funding will be used to rent a UPrint SE plus 3D printer and offer a prize between $3,000 and $5,000 to the winner of the design contest. The project proposed by Defense Distributed raises many questions. Gun advocates insist that printable guns will ensure that the right to own a gun is truly protected. Anti-gun proponents see it as a way to put more firepower into the wrong hands. Either way, the whole incident proves that people are fascinated by 3D printing no matter what form it takes.